Disclaimer: While some of the products shown here were given to me, all opinions expressed are my own. I resumed Weight Watchers last Fall. 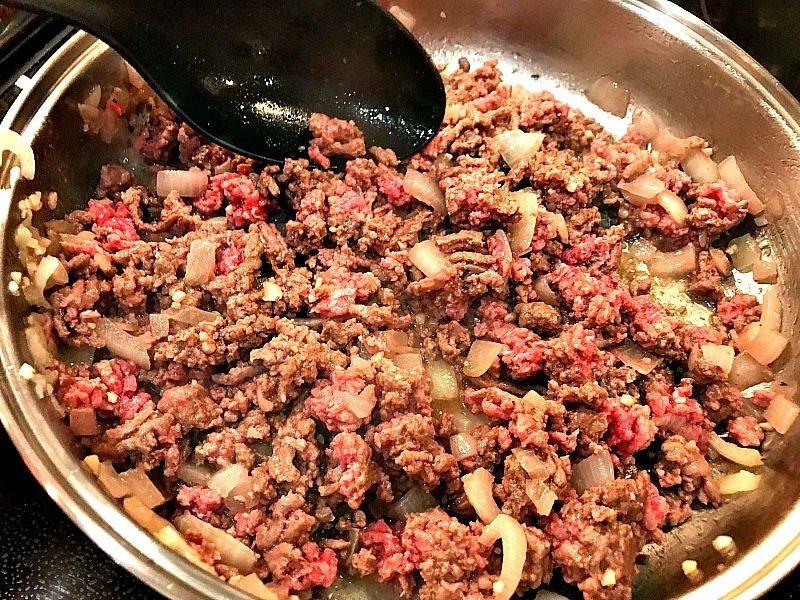 Since then, I’ve been searching for new recipes, so my family and I don’t get tired of the same old low fat recipes and fall back into old habits! On a skillet, heat the EVOO and sautée onions and garlic, add beef and season with cumin and coriander. Cook until light brown or until water has dried from the skillet. 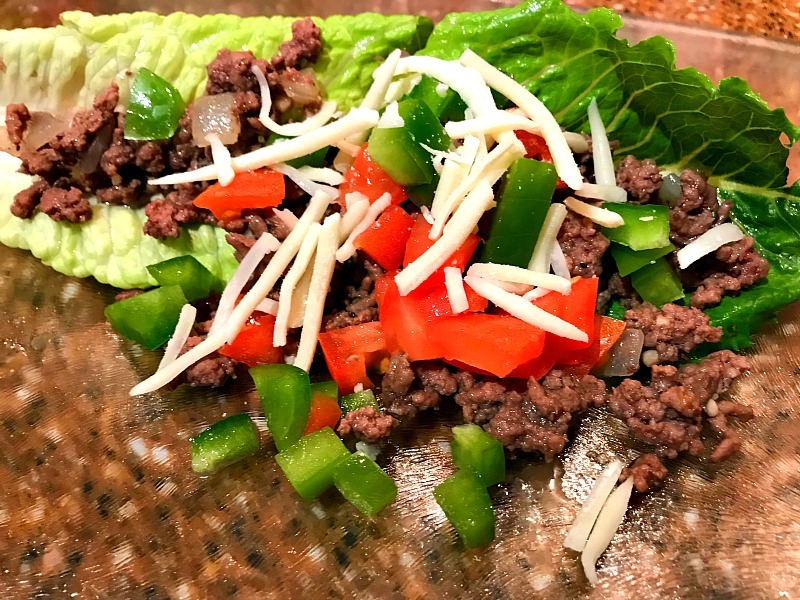 Place lettuce, cooked beef, pepper, tomato and cheese to finish! So easy and so good, isn’t it? Each boat is just 5 Smart Points for 3 oz of ground beef per boat. 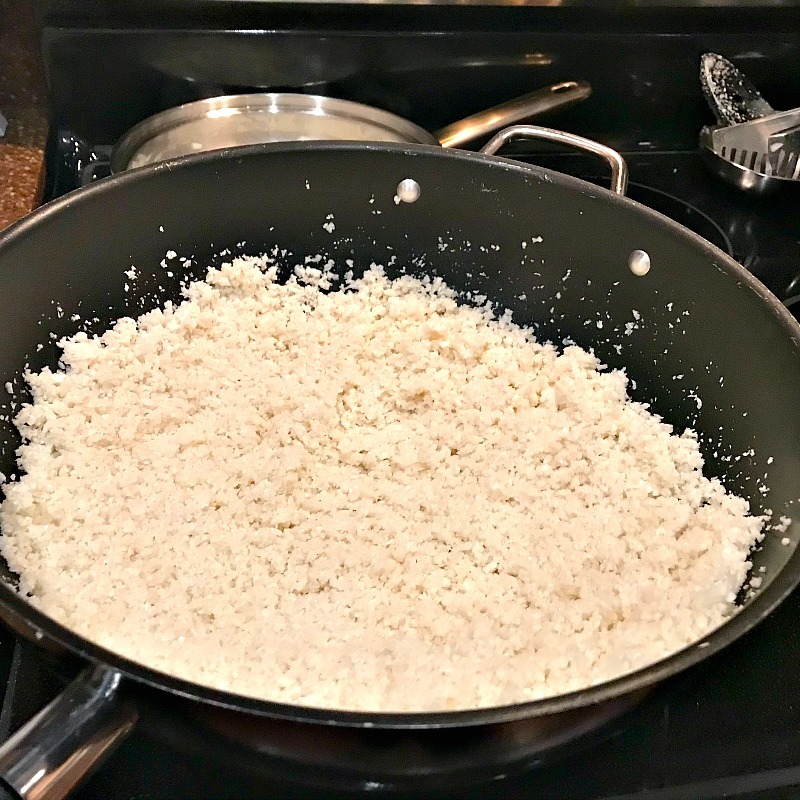 Use cauliflower rice instead of rice, cuts your dinner dish points in 5 and add that delicious veggie boost to any meal! I recently received a Ninja which does the spiral cut, so making zucchini noodles and spaghetti squash has been a lot easier and cheaper for me! I also use Zucchini to substitute for lasagna noodles as well. I know, you’re thinking a salad won’t fill you up for dinner, right? WRONG! You can add a warm piece of meat to your salad and make it a filling low carb dish in the winter or any time you wish! I love cutting steak tips and topping mixed greens or spinach with that! I make my own avocado dressing, sooooo good! Click here for the RECIPE. 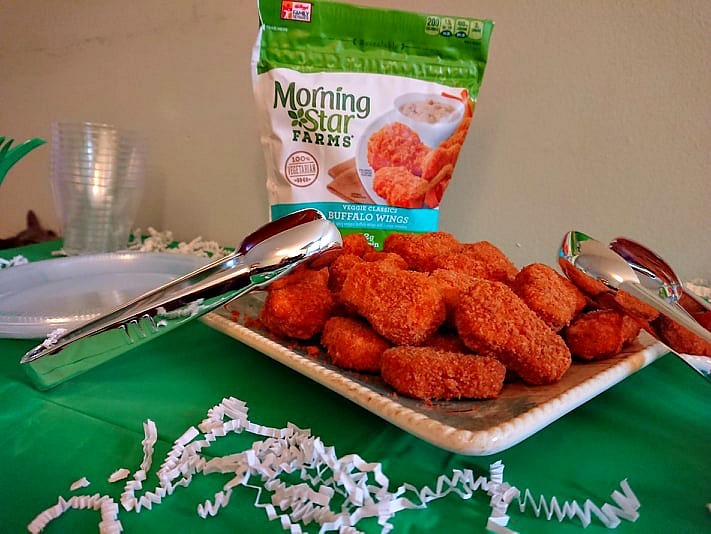 Also boneless and skinless chicken, baked or sautéed and chopped on top of it or if you’re vegetarian, bake vegetarian chicken nuggets or buffalo wings and chop them small over lettuce, mixed greens or spinach, I love the Morning Star brand! I’ve bought their products for over 6 months and this week, I was so happy to partner with them in sharing the products I love with my community! I’m like Oprah! I loooove bread! But I learned to replace it at my dinner table for example with zucchini sticks or zucchini/cauliflower pizza crusts! Grab the recipe HERE! 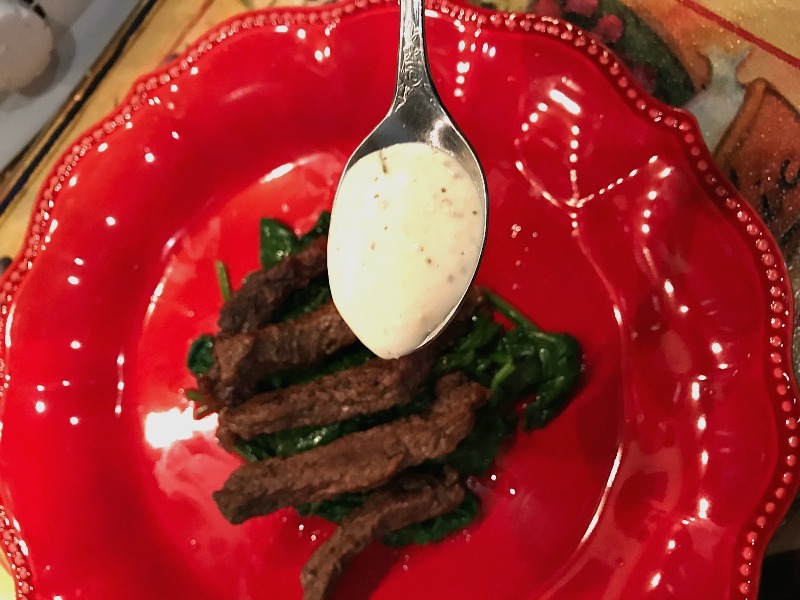 I hope my low carb recipes will help you, as much as they’ve helped my family keep our commitment to live a healthier life! What are your favorite low carb recipes? As usual, give us a Trendy Shout! Low carb is the way to go! I’m always searching for new and inventive recipes that are low carb. Thanks for sharing these delicious recipes! Carbs are one of my downfalls lately. I crave junk and empty calories and it has to stop. I love all of these low carb options and they would be perfect to add to our meal plan. I love the lettuce wraps. I have been looking for healthier recipes to try. It has been hard to stay on track this month. I will have to start with the Lettuce Taco Boats. 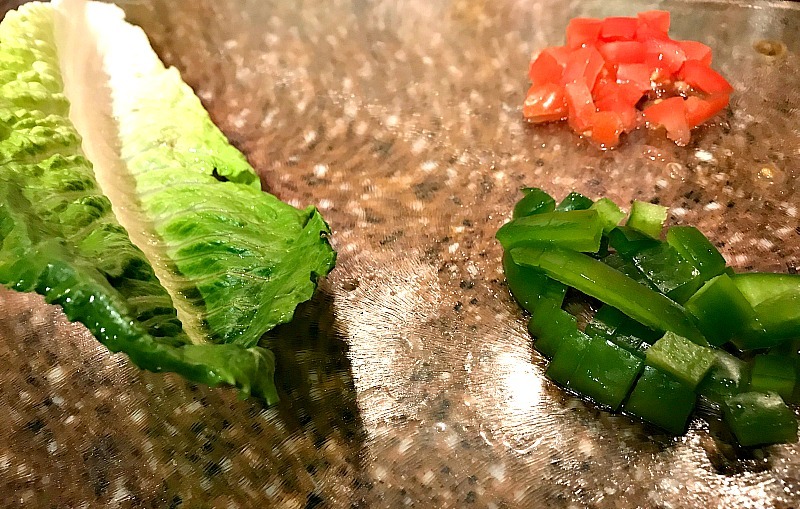 I love those lettuce taco boats, although we call it lettuce wraps. Still its the same thing, same benefits – less carbs! 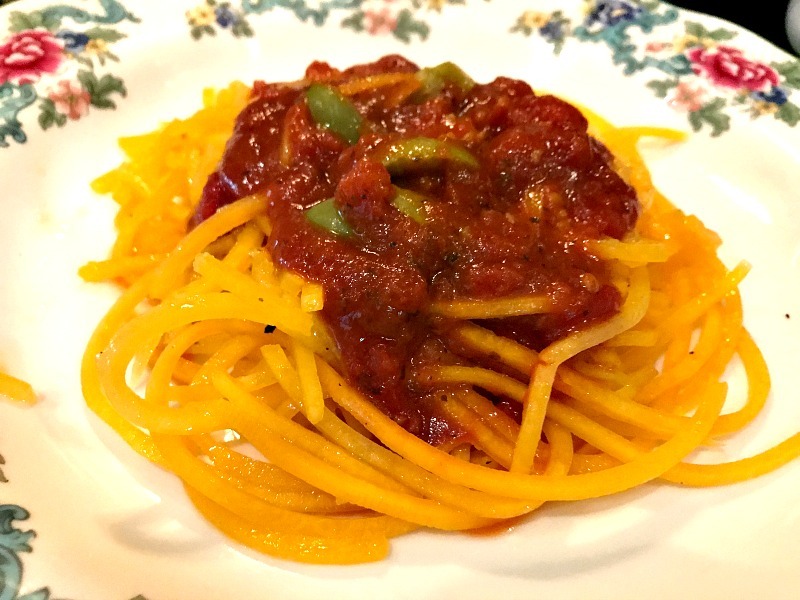 I want to try the squash spaghetti. Looks really good! Fantastic ideas! I would want to try making those zucchini chips. They do look awesome. Thanks for sharing these low cab dinner ideas! 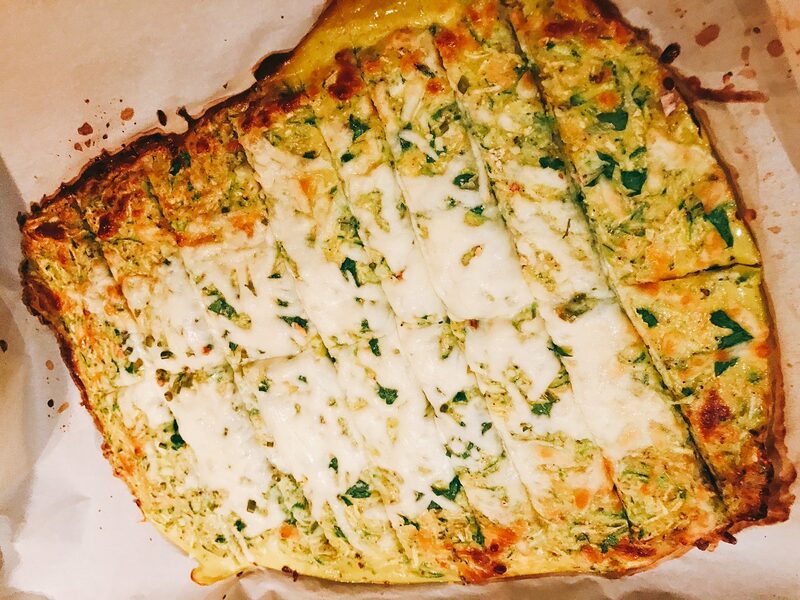 Zucchini/cauliflower pizza crusts? Why, yes – I believe I will! I just had a doctor’s appointment this past week. Both my sugar and my cholesterol are high. I promised I would work on cutting down on my carbs. This recipe is getting added to my repertoire. You’re definitely right that I love these dinner ideas. We are focusing on health right now so these are right up our alley. I really love all these! They all look delicious!! I will be adding these to our dinner rotation! I have been on a low carb kick recently and so I am needing some new recipes! Thanks! 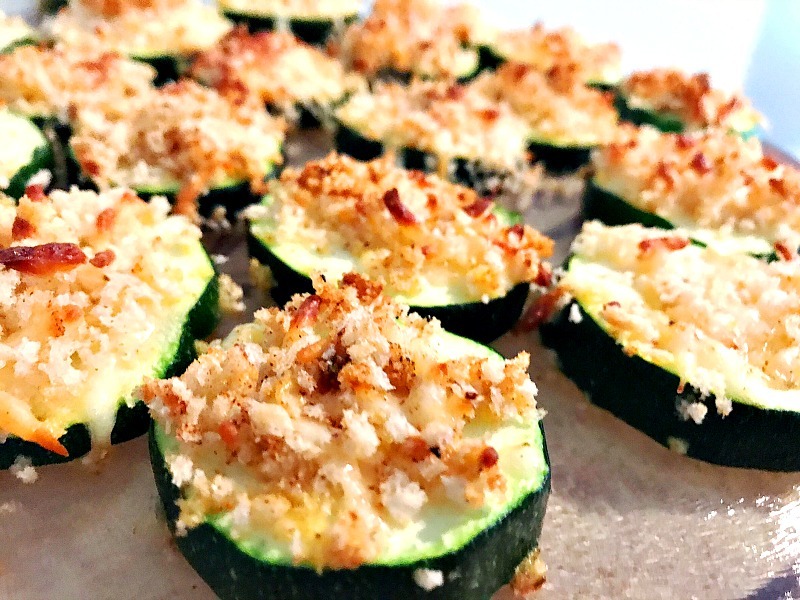 Love those zucchini chips! They looks insanely delicious! These all look delicious and great ideas to add to our menu rotation, adding them to our grocery list now. These look like delicious and healthy recipes. I have been watching what I eat since last winter, and have lost 25 pounds by doing so. I’ll make sure to try these recipes–particularly the tacos and zucchini noodles. I love all of these ideas! I am really really trying to eat low carb this year and it’s hard! I’m always looking for new recipe ideas. My family has been enjoying Morning Star Farms for, well, I think over 10 years now or more! I buy a lot of their products and I am glad to see more and more of them now days. I love their crumbles for things like the taco boat! Which by the way looks amazing! We just had tacos the other night and I was saying I hated how many carbs are in a tortilla. This is a great low carb option for me! My husband and I were just talking about wanting to find some low carb recipes. These couldn’t have come at a better time. We’ll be sure to include them in our upcoming meal plans. I’ve been focusing on my fitness ever since last year and I look forward to learning more recipes like these! I could really use these in my diet and I appreciate you for sharing them. Thanks! They’re not that difficult either! We eat low carb meals a couple of times per week, just to mix things up. I’m looking forward to making the low-carb taco boats! Yes! Thank you. I am all low carb right now due to Gestational Diabetes so I am always looking for recipes like these! Saving now! These look wonderful. I need to join Weight Watchers! I’m pescatarian and I love the Morning Star Farms and Boca products. We could stand to cut down on the carbs a bit and these are some delicious dinner ideas! Those zucchini chips would be great for game day too. We switched to low carb/no carb awhile ago. I love how I feel better without all the carbs. I’m saving some of these to try for later. I’m thinking about doing a lot more low-carb and I don’t know a lot about the Corvette so stuff like this was definitely guide me along the way. These all look so delicious. Adding the lettuce boats to next week’s menu for sure. Happy Weekend! I’m all about the low carb these days and it’s the only way I’m able to have balance in my diet. The zoodles have been my favorite lately and I can easily make them for myself and the regular noodles for my fam!